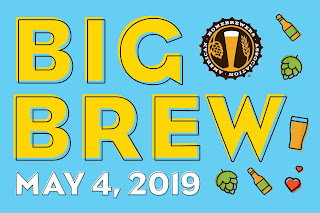 Hello Brewers, it's almost time for the biggest homebrew event of the year, The American Homebrewers' Association BIG BREW on May 4th, 2019! This is in celebration of National Homebrew Day. The day when all of us homebrewers get together to brew beer together, drink beer together, and share in our mutual love for this crazy hobby of ours. 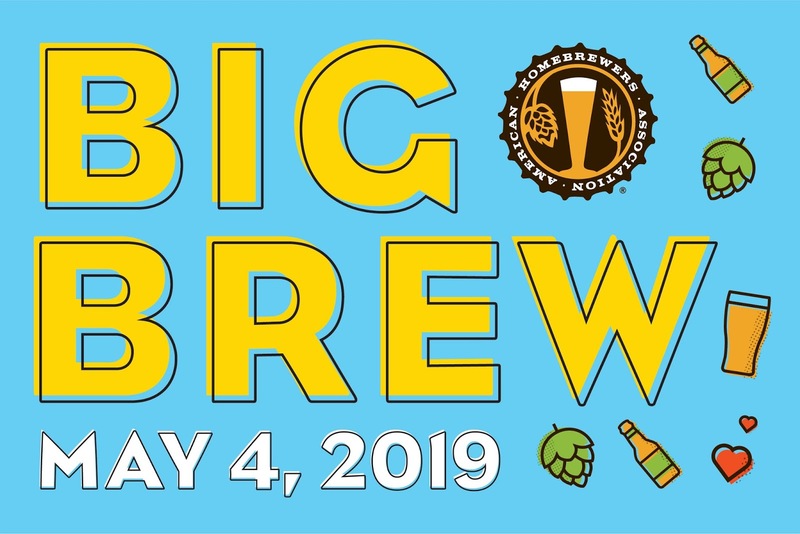 If you are a member and not receiving evites (or you just want to get evites to our events), please email us at basinbrewerstx@gmail.com and I will get you on the list! Happy brewing!